Mr. Krešimir Kucko joined Gulf Air as Chief Executive Officer in 2017, bringing with him a wealth of international aviation experience. 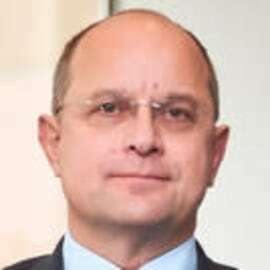 Mr. Kucko previously served as Croatia Airlines President and Chief Executive Officer. Having held roles in the airline industry for the past 25 years, Mr. Kucko is also a member of several highly-ranked associations; such as the Croatian-Swiss Chamber of Commerce, SKAL Club Zurich, BAR Swiss and Benelux, CEB Star Alliance and the Rotary Club of Zagreb, Croatia.